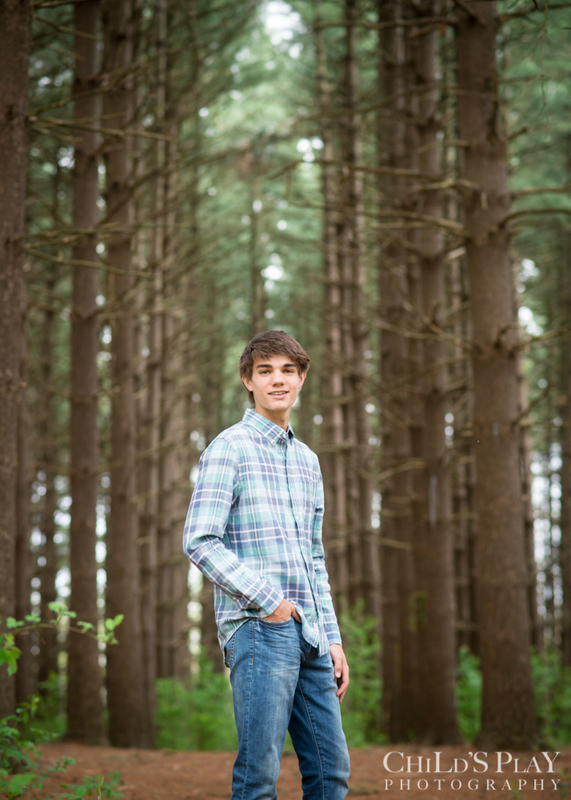 Garett is one easy-going guy and made our senior session a breeze. 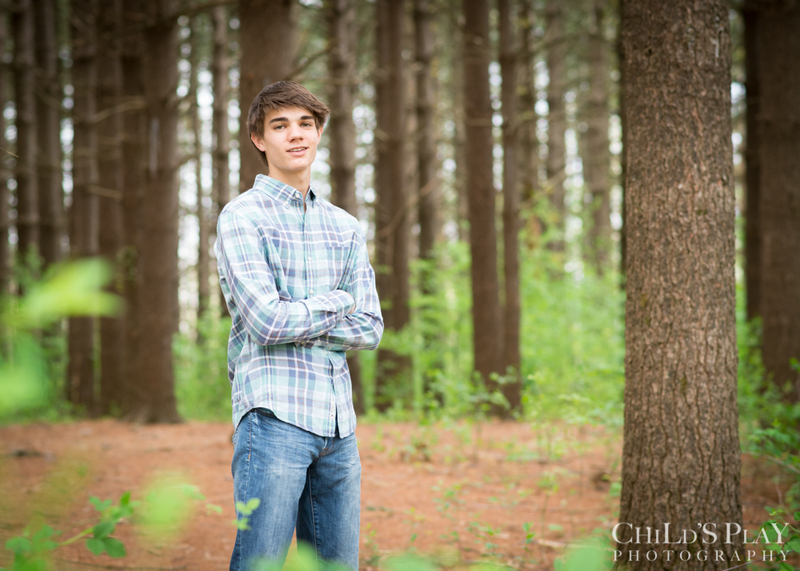 It was a pleasure getting to know this SHG senior, and I could have spent hours hanging out with his mom. We quickly took our outdoor photos avoiding the rain on the radar, then headed to my studio for the indoor shots. I was happy that Garett brought along his baseball jersey for a few of the photos. Baseball has been a big part of his life, playing all four years in high school. The question is always “Cubs or Cardinals?” His answer is Cardinals. He’s also played golf three years, and was Academic All-Conference for both golf and baseball. Garett has excelled in the classroom as well and is a member of NHS. In addition to being a Cards fan, he’s been a long time Mizzou fan. It’s no surprise that he will be attending University of Missouri next fall, majoring in finance. He’s made the most of his high school experience, but I know he is going to love his college years. Congrats and best of luck Garett! !